Noah & Allie. The notebook - Noah and Allie kiss. Awwww. 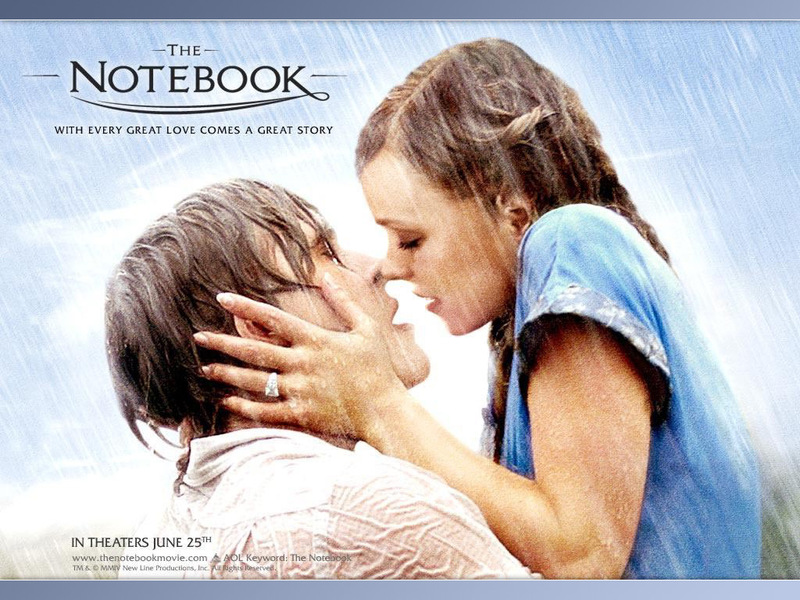 HD Wallpaper and background images in the baisers célèbres club tagged: kiss the notebook noah allie.